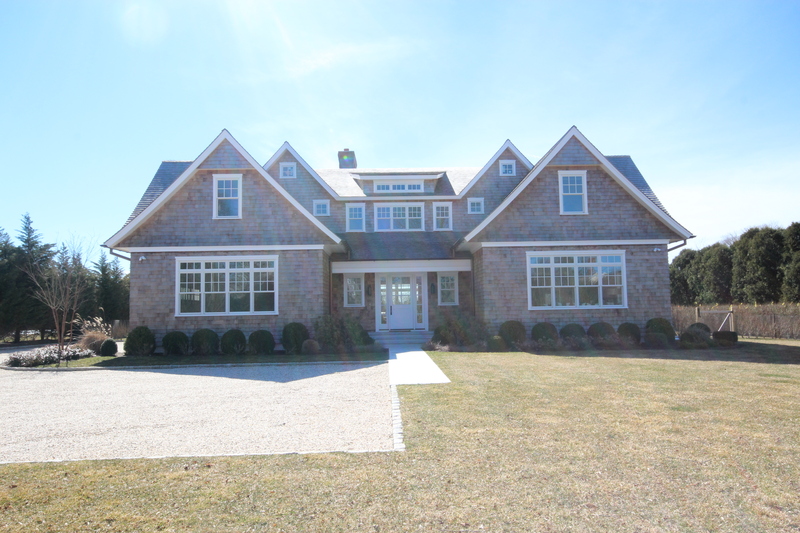 This home offers 5,000 sq. ft, of lavish style and comfort. 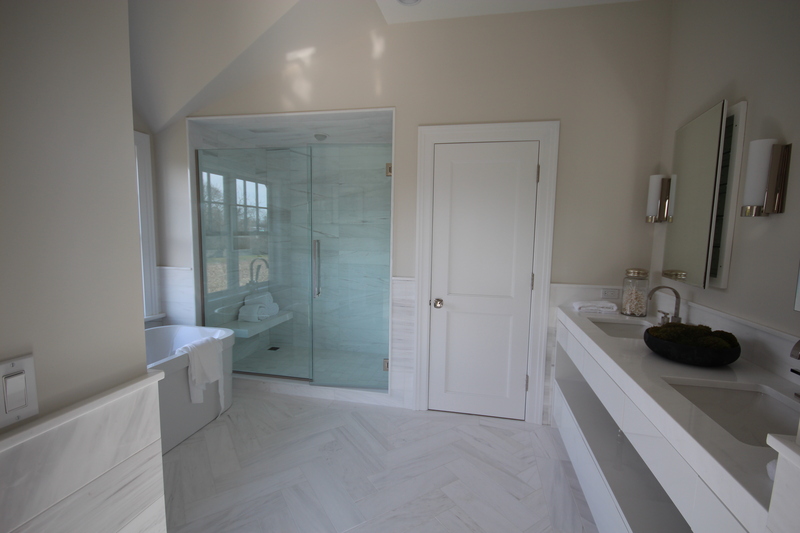 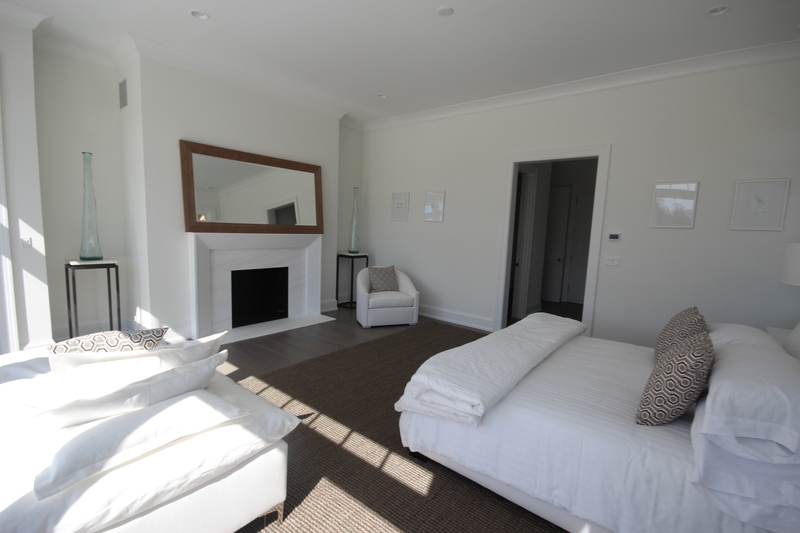 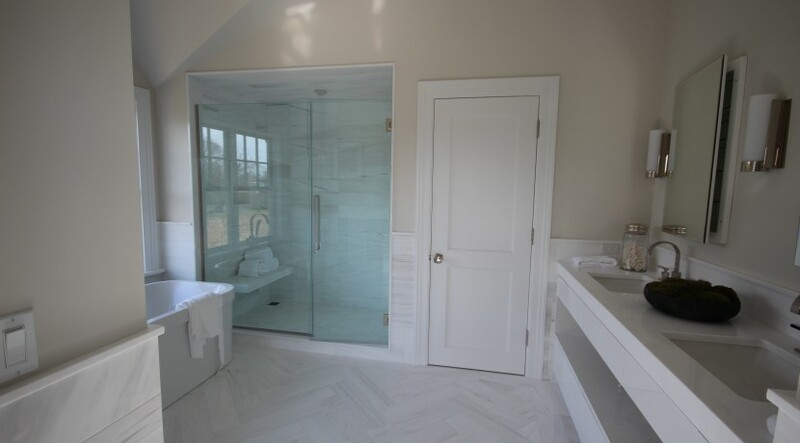 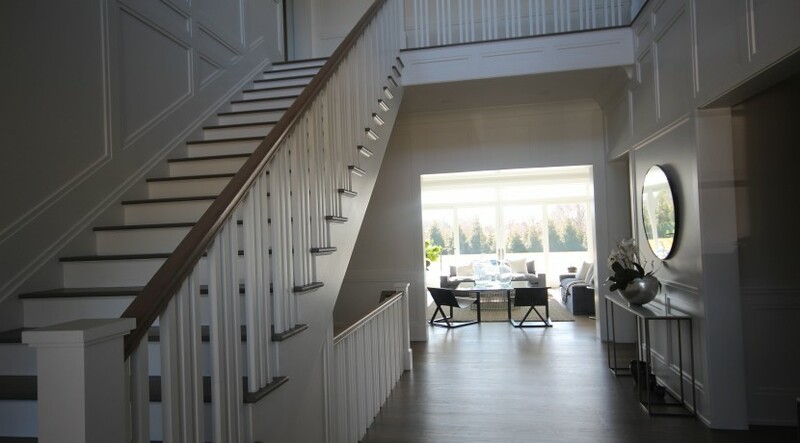 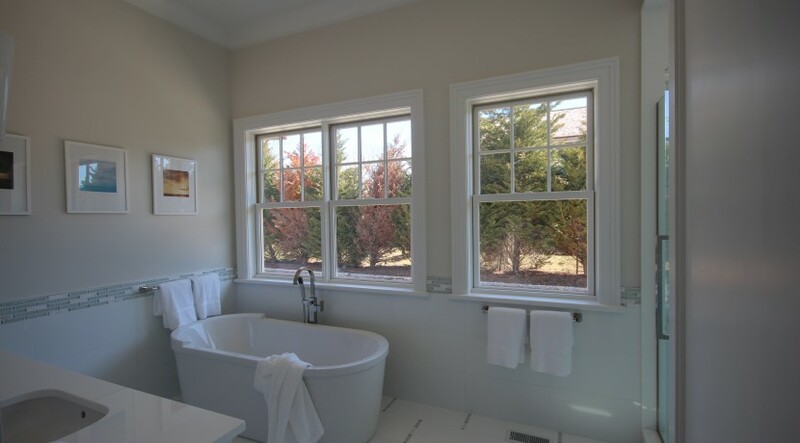 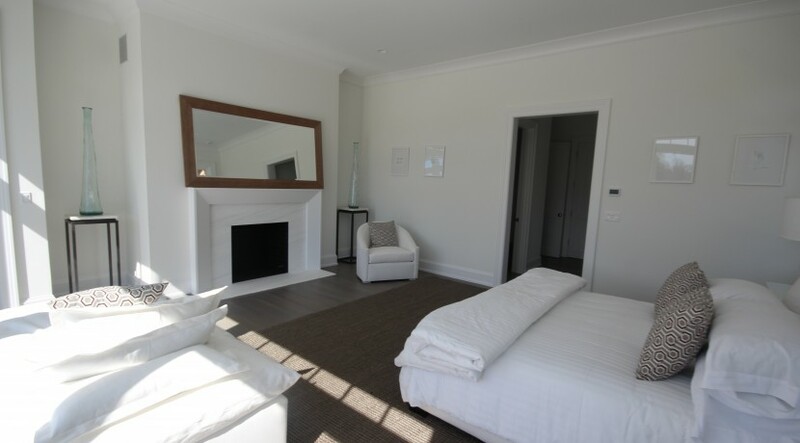 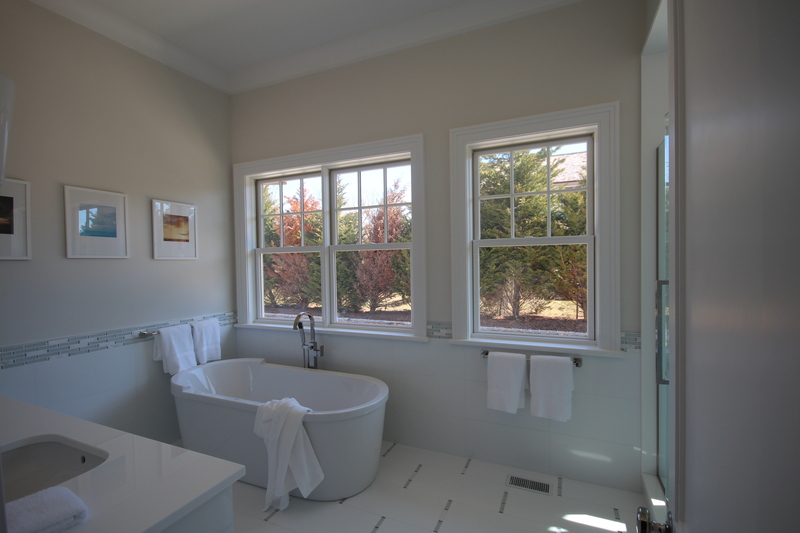 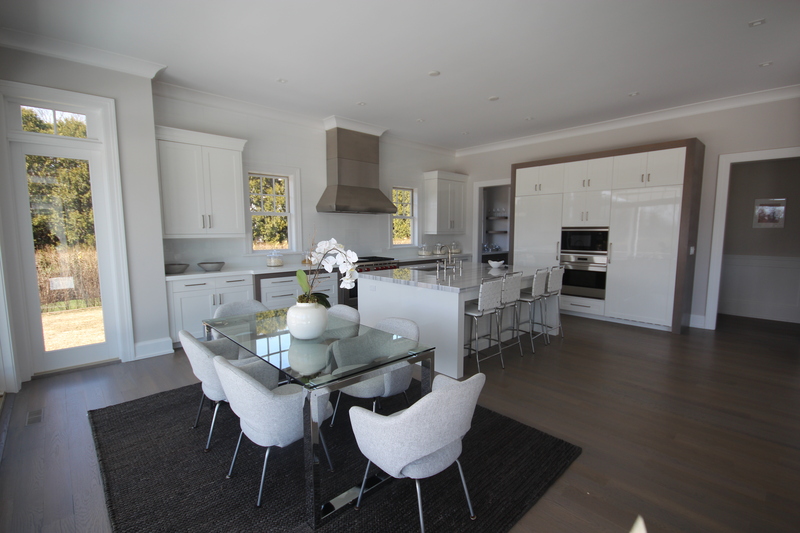 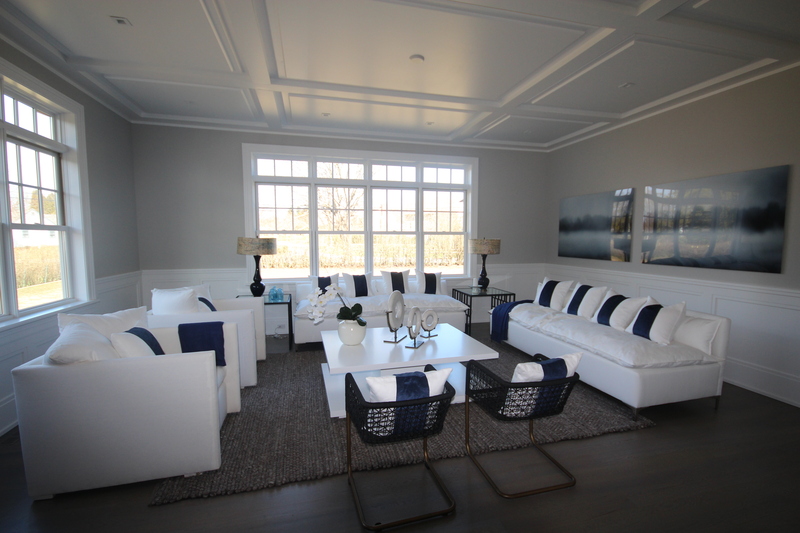 Live South of the Highway in Bridgehampton and enjoy 6 ensuite bedrooms including the first floor junior master suite. 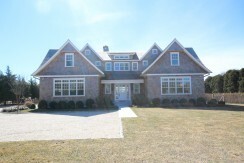 The heated gunite pool & spa, 2 car garage, finished 2350 sq. 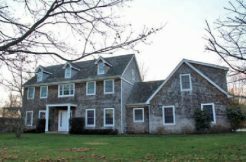 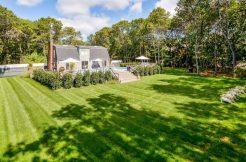 ft basement, and a professionally landscaped back yard and much more on 1 acre in beautiful Bridgehampton. 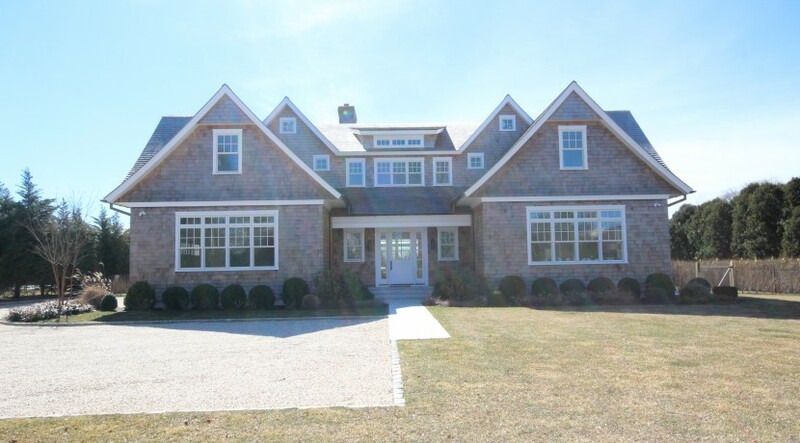 Close to the Villages of Southampton, Sag Harbor, and the best shopping, dinning, and recreational activities offered in the Hamptons. 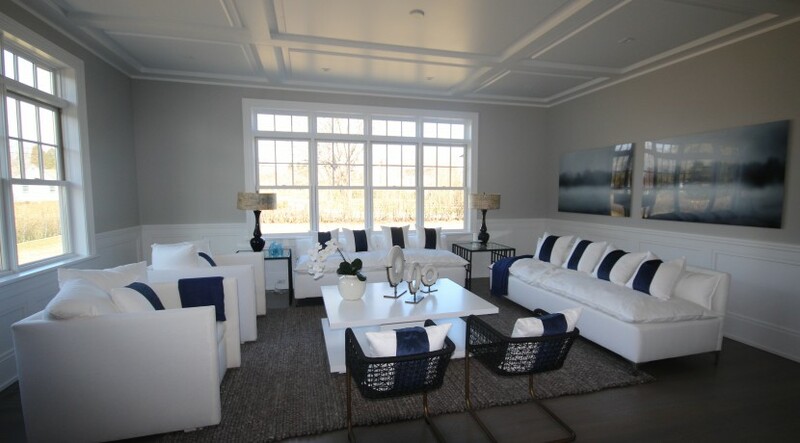 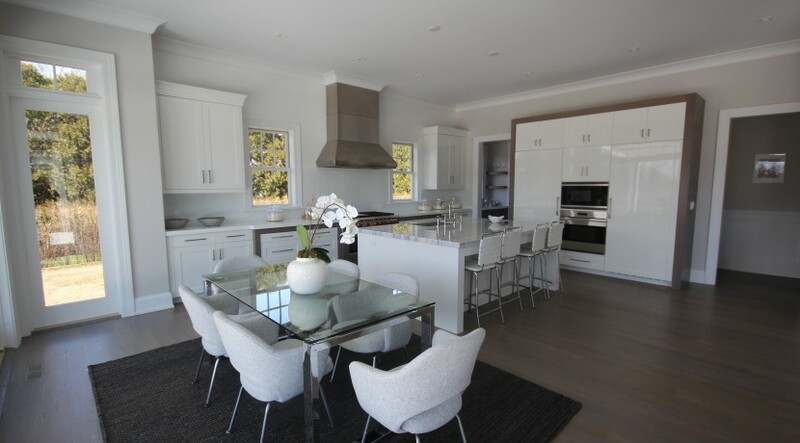 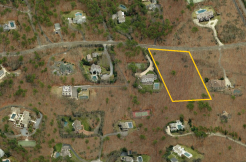 Bridgehampton Elegance – Pool and Tennis!